Regarded as one of the most original, innovative, and famous figures in history, Salvador Dalí has left an indelible mark in the history of art with his bold artistic vision. Renowned for his flamboyant personality and technical virtuosity, he combined avant-garde subject matter with academic style, paving the way for generations of artists to come. Throughout his life, the likeness of Salvador Dalí was captured a myriad of times by a range of talented photographers. Among them are fourteen modern, well-traveled and free-spirited women who chose photography as their form of expression. The temporary exhibition at Púbol Castle seeks to increase the visibility of the work of these brave image makers. 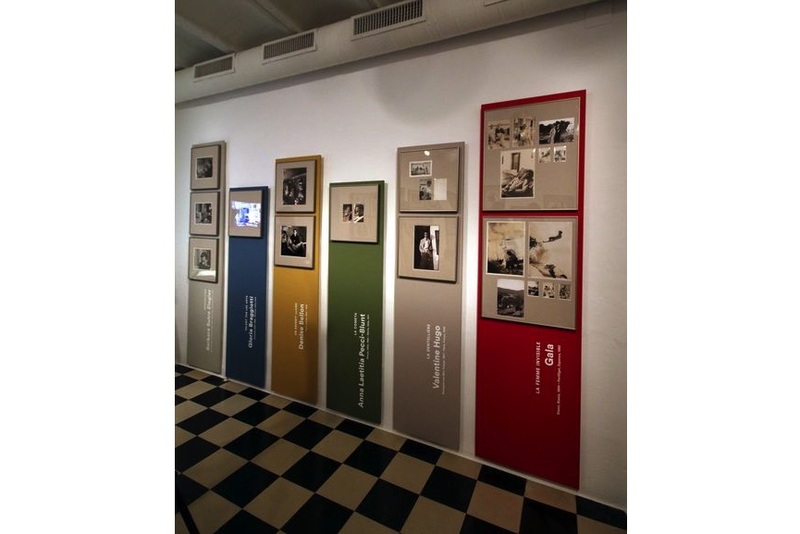 Titled Women photograph Dalí, it brings together 48 photographs accompanied by a documentary section with books, magazines, clippings and a video interview connected with the photographers and the work on display. For the first time dedicating a temporary show to the women who photographed the artist, Púbol Castle invites visitors to delve deeper into a representative part of Dalí’s biography, and the inseparable binomials of life and work, persona and performance. 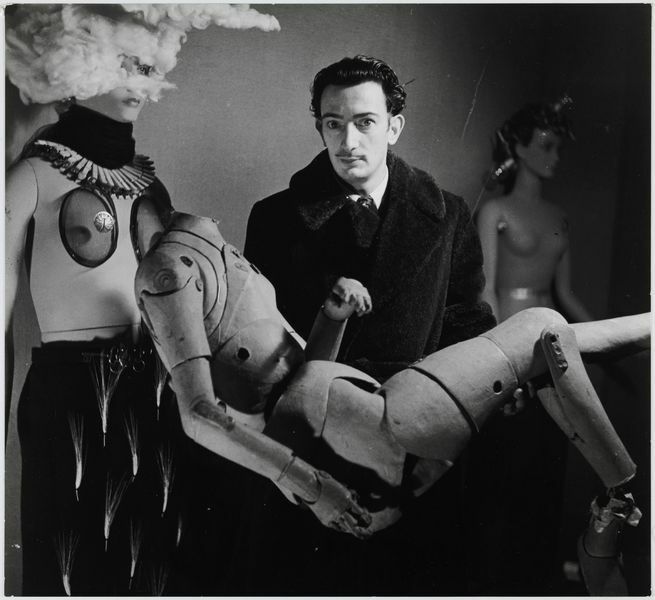 Salvador Dalí was simultaneously an artist and a work of art. He cultivated an eccentric public persona with his flamboyant mustache, pet ocelot, and outlandish behavior and quips. 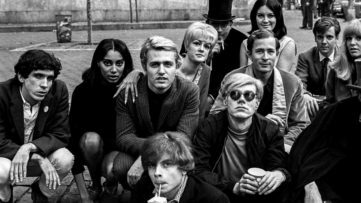 When concocting this inimitable public persona, the artist often employed the bizarre. 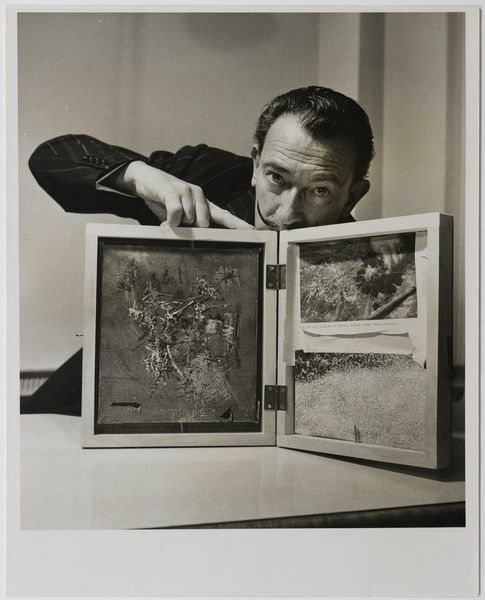 When we think about Salvador Dalí, we often think about photographs created by the likes of Man Ray, Cecil Beaton, Philippe Halsman or Erich Schaal. However, these women have captured the artist with their cameras in a powerful and compelling way, deserving to be considered and studied in an inclusive analysis for the quality of their work. This exhibition, therefore, brings a change of focus. Through a rich series of works on view, we can trace the evolution of the artist’s image chronologically, but also the unique point of view of these talented photographers. The artist’s muse Gala is here revealed as the author of a magnificent series of photographs that provide the intimate glimpse into the life of the artist and their relationship. In the realm of portraits, on display are the photographs taken by women close to Dalí, such as the artist Valentine Hugo, patron of the arts Anna Laetitia Pecci-Blunt, the multifaceted Gloria Braggiotti, but also by established photographers like Martha Holmes and Liselotte Strelow. On the other hand, photographers Lies Wiegman and Suzy Embo show us a lesser-known side of the artist, depicting him immersed in his working process. There are also photographs taken by Denise Bellon for the Exposition Internationale du Surréalisme and those at the Beistegui taken by Karen Radkai, one of international publisher Condé Nast’s most prestigious photographers. Other highlights include the photographs by Yvonne Halsman, wife of the renowned portraitist Philippe Halsman, and by Marcia Keegan and Michelle Vincenot, documenting Dalí’s the way Dalí held himself up as a work of art. 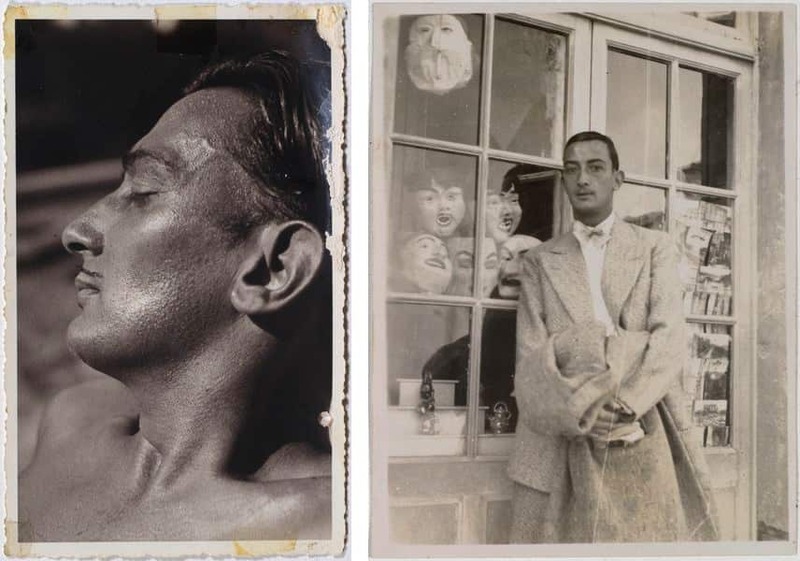 All the images are sourced from the photographic collection of the Centre for Dalinian Studies that has more than 15,000 pictures, from every period of Salvador Dalí’s life. 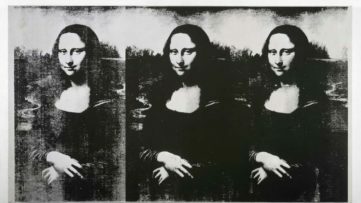 After an exhaustive research, curators Rosa M. Maurell and Bea Crespo contextualized the images that were mostly unseen before or little known. These works allowed them to delve deeper into a representative part of Dalí’s biography and this construction of his public persona. The documentation stored in newspaper libraries and archives, as well as the information provided by people close to these photographers. This helped bring to light the biographies and the work of these women which remain largely unknown and underrepresented in the history of photography. Gala and Yvonne Halsman dedicated themselves to supporting the promising careers of their respective husbands and remained discretely in their shadows, Karen Radkai excelled with her work for Vogue, but was rarely studied, Liselotte Strelow and Lies Wiegman are only famous in their countries, while Barbara Sutro and Michelle Vincent are practically unknown to today’s audiences. Designed by Pep Canaleta from 1carme33 and Alex Gifreu, the display is organized by colors in an innovative way. Each color is linked to a woman who captured and instant spent with the artist with her camera. Starting with reds, the background that accompanied many of Dalí’s works, the display proceeds into the range of earthly colors, ochres, greens and blues that evoke different sensory landscapes. 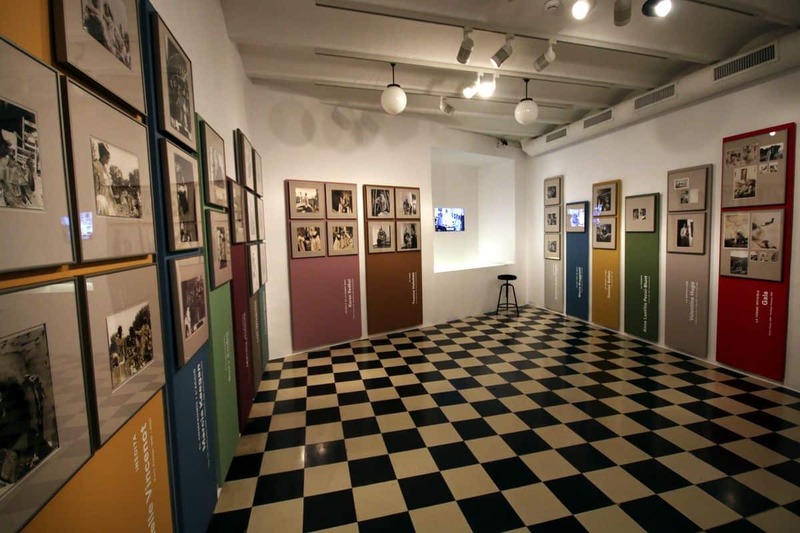 The exhibition Women photograph Dalí is on view at Púbol Castle in Púbol, Catalonia until January 6th, 2019. 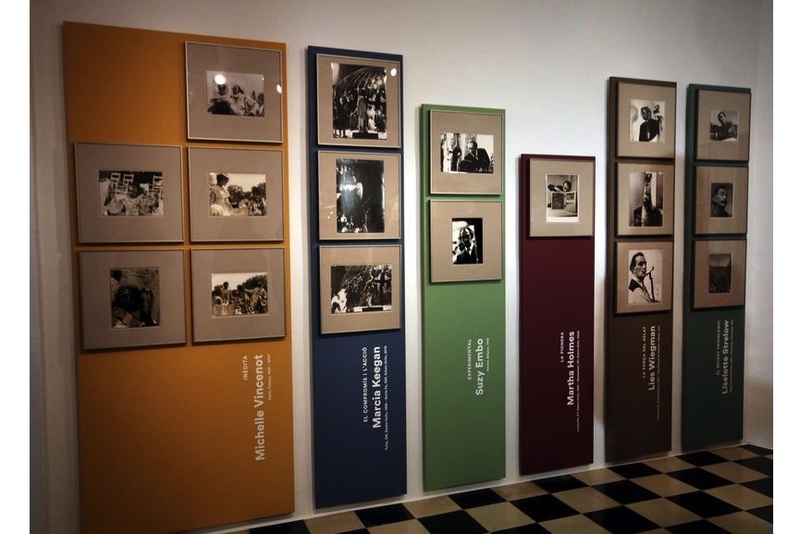 The exhibition is accompanied by a catalog that includes texts by Montse Aguer, director of the Dalí Museums, Rosa M. Maurell and Bea Crespo, curators of the exhibition, and Imma Merino, a cultural journalist, who highlights the exciting lives led by this group of women who sought to break free from the imposed ways of living as women. 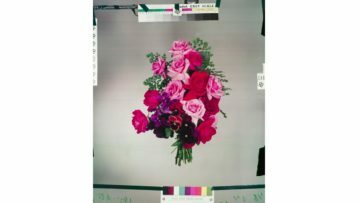 The publication also includes testimonies from relatives and people close to some of the photographers represented, while in the case of Suzy Embo, there is a testimony of the photographer herself. The exhibition has been created in collaboration with the “la Caixa” Banking Foundation, while Montse Aguer is responsible for the scientific direction of the project. 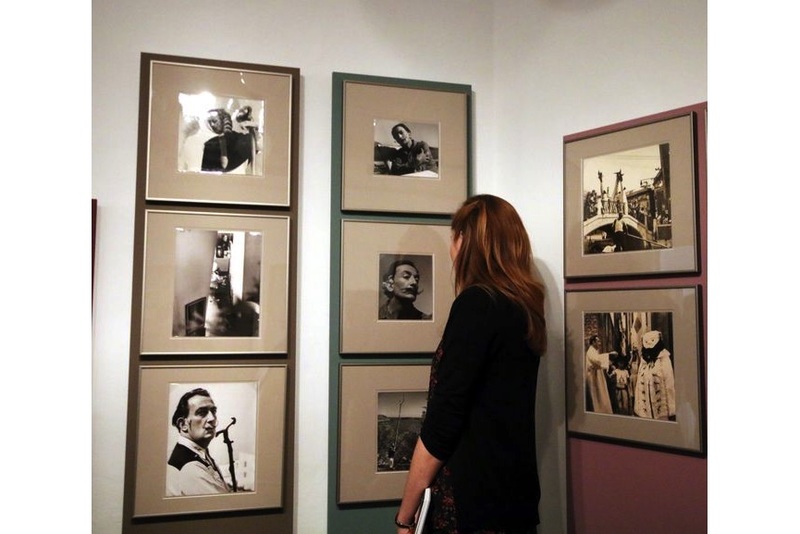 Featured image: Women photograph Dalí, Installation view. All images authorized by Fundació Gala-Salvador Dalí, Figueres, 2018. Image rights reserved.